About the client: NBPOL is the world leader in the production of sustainable palm oil, from its extensive plantations in Asia. Akur (and the partners at Akur) advised NBPOL during its IPO in December 2007 on the Main List of the London Stock Exchange, when it was valued at c.£380m all the way through to its eventual takeover in 2014 by Sime Darby for £1.1bn – no further equity was issued during the period NBPOL was listed. 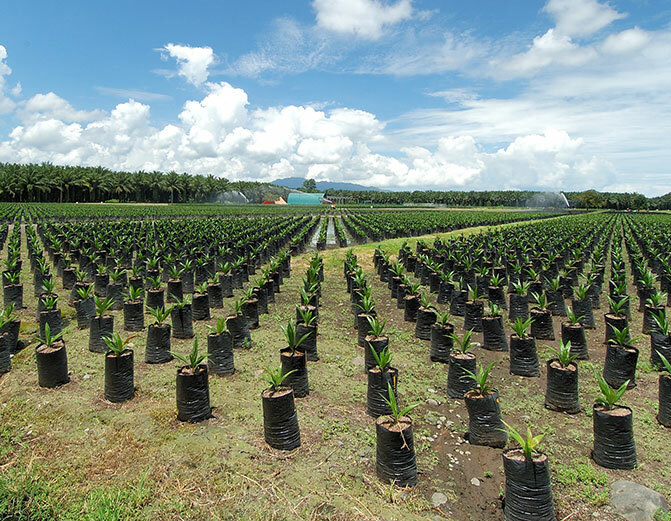 About the transaction: This transaction represented a major development in the Company’s evolution, and increased the plantation area of the Company by 50%, through this acquisition of 25,000 hectares of existing operating palm oil plantations from a consortium of Cargill and Temasek. This acquisition was funded by a new debt facility delivered by Standard Chartered. Chris is focused on listed closed-ended funds, specialising in both equity and debt capital fundraising. He has over 16 years’ experience in both sales and research. With relationships across many of the large institutional investors in the sector, he has worked across IPOs, secondary fundraisings, placings and sales. He began his career in the City as an investment funds analyst at Credit Lyonnais in 1999, and has subsequently held positions at Lazard Panmure Gordon, Arbuthnot Securities, and most recently as a specialist salesman within the investment funds team at Westhouse Securities. He is focused on private and public real estate and REITs, infrastructure and utilities, emerging markets, private equity and alternatives.